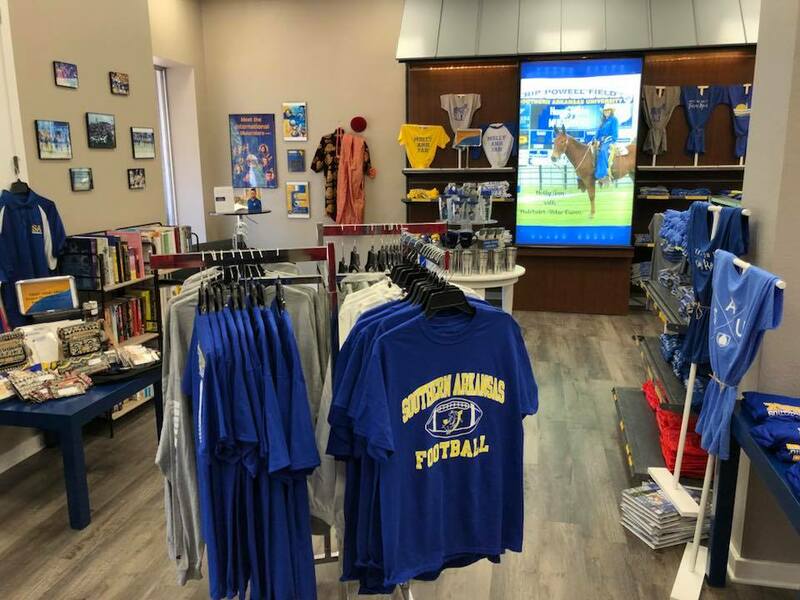 The retail store, located at 113 North Jefferson, West Court Square in downtown Magnolia, is the result of a generous gift by Mrs. Bobbie Ruth Webb last July.  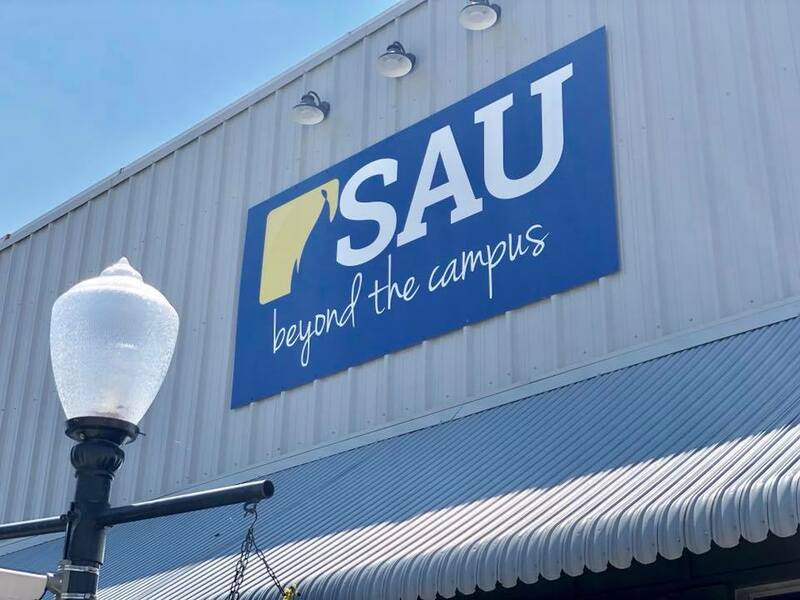 SAU Beyond the Campus is a student-managed career-training center dedicated to providing graduate students enrolled at the University the opportunity to sharpen career-readiness skills while earning a Master of Business Administration degree. By managing the retail store as a team, students will develop the necessary collaborative skills that will provide an edge in the marketplace upon completing their MBAs.